I’m not a fan of Lexus cars—i think they are mind numbing and quite frankly soulless. Many years ago I test drove a Lexus LS with my father, and I still think of that car as one of the WORST cars I have ever driven. 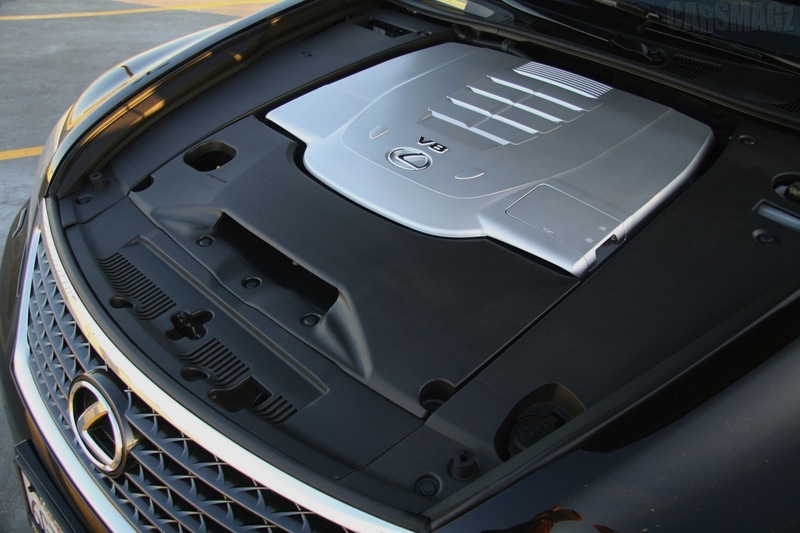 That being said—-take a look at the 2010 Lexus LS engine bay. I don’t think i’ve seen a worse example of an engine bay….well…ever.